The energy of the legislative session is now upon us, joined by the energy of a new waiver, a new gubernatorial term, and new public servants in the Capitol. It feels like a contradictory time of both relative calm in health policy and of some energy. So, we’ve got 5 Things We’re Watching in Arizona health policy this month that we believe are worth your time to know about. Some reflect the calm of the moment, while some reflect the energy. As always, thanks for reading our stuff. State Rep. Nancy Barto will be steering the health care conversation in the House this session. With session now underway, reporter Sara Gentzler got her thoughts on what bills and issues will be dominating that conversation for this Q&A. Among the topics she covered: short-term health insurance plans, association health plans, over-regulating vaping, and an emphasis on mental health. She also shared her thoughts on the incident at Hacienda and community engagement requirements, two recent issues that are making headlines. 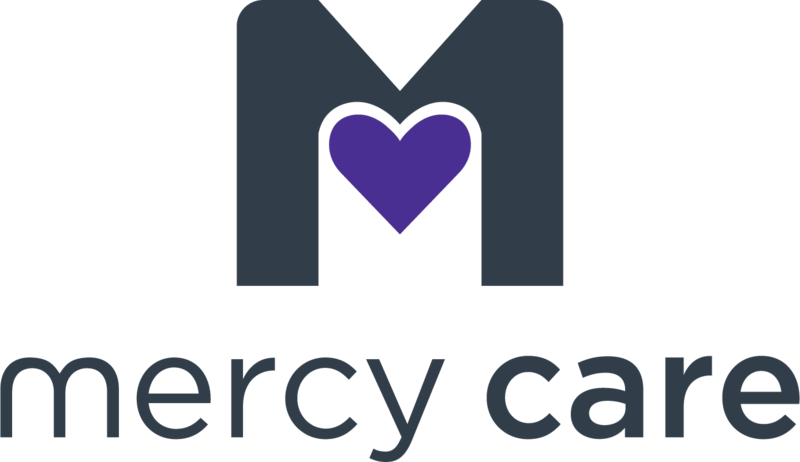 Last week, CMS announced its approval of the incorporation of community engagement requirements for able-bodied Arizona Medicaid recipients and changes to retroactive coverage. The eligibility requirements will only apply for those aged 18-49 and will exempt tribal members. Arizona is the 8th state to win such a waiver. State of Reform reporter Marjie High puts Arizona’s waiver in some national context. In Arkansas, which launched similar requirements in July, they saw 18k beneficiaries lose coverage by December, while otherwise remaining eligible for Medicaid. As of last week, we counted over 30 bills related to health care filed by Arizona legislators, and seven (so far) that we’ll be watching. A few highlights of our short list: a bill from House Health & Services Committee chair Rep. Nancy Barto would give clinical nurse specialists prescribing authority and one that would include “medically necessary chiropractic services” in services covered by AHCCCS. Another would allow needle-exchange programs in an effort to prevent the spread of blood borne diseases, reduce needle-stick injuries, and “encourage individuals who inject drugs to enroll in evidence-based treatment.” Finally, HB 2075 is a bill related to e-prescribing that would allow for certain exemptions. It’s a small but important bill to organizations like hospice pharmacy OnePoint Patient Care, which has quietly built a national presence and model while HQ’d in Phoenix. AHCCCS recently published its annual Report on Drug Abuse Treatment Programs for 2018. The agency’s data shows that members who received treatment for a Substance Abuse Disorder made positive progress on all outcomes. We sum up those findings here. I know many of you are just getting to know us at State of Reform. We are, after all, new to Arizona. But, we’ve been covering state health policy in a number of western US states since 2011. In our Annual Report for 2018, we highlight some of our progress. This includes publishing 945 original stories on state health policy across nine states. It includes launching our Arizona coverage, which started with 24 stories last year. All told, we held 34 health policy events last year, from Austin to Anchorage to Seattle. 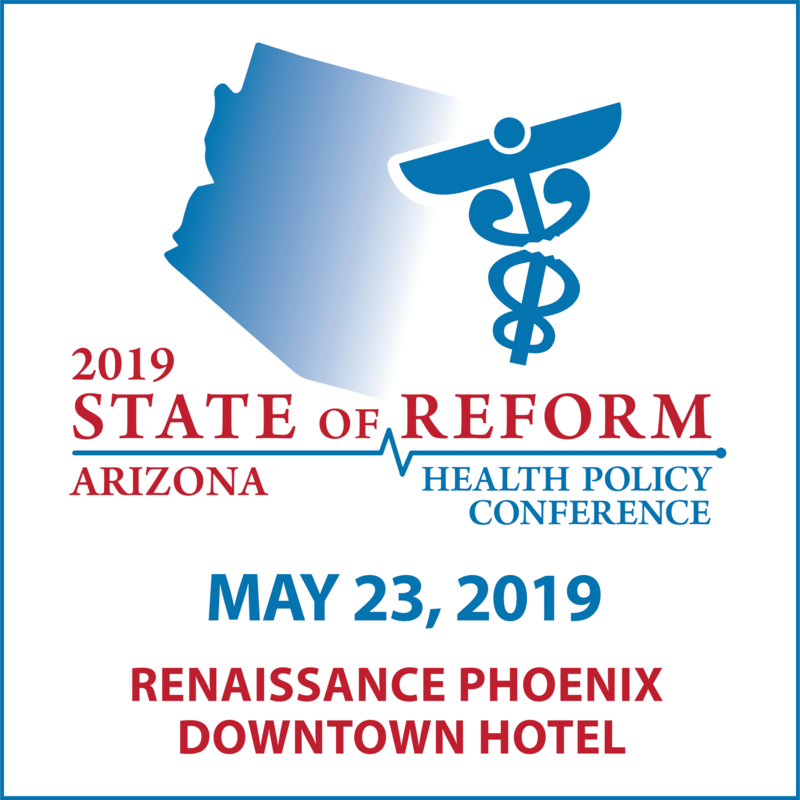 We have also started lining up Convening Panel members for our 2019 Arizona State of Reform Health Policy Conference – something you’ll hear more about from us in the months ahead!